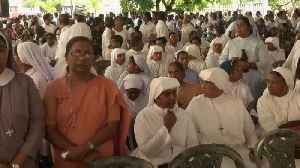 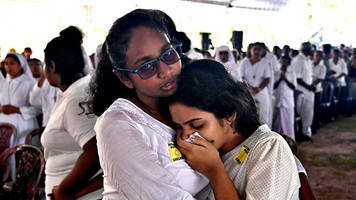 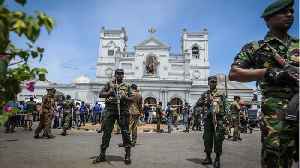 Nearly 60 people have been detained since the Sunday blasts in Sri Lanka, which ripped through high-end hotels and churches packed with Easter worshippers in the capital Colombo and beyond. 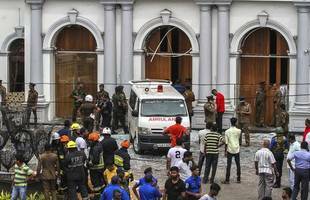 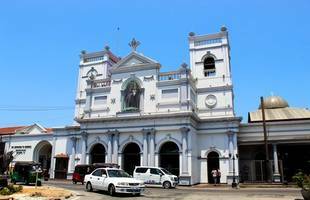 Sri Lankan police said on Wednesday they had detained 18 more people for questioning over the Easter Sunday attacks on churches and hotels, claimed by the Islamic State group, as the death toll climbed..
Sri Lankan local broadcasters have shown surveillance footage of a suspected bomber carrying a heavy backpack and walking on the street before heading into St. Sebastian Church, one of seven locations.. 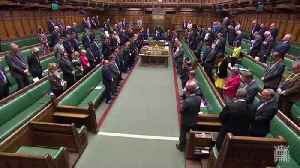 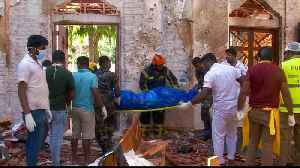 According to Reuters, the UK’s High Commission in Colombo said on Monday that Eight British citizens were among the 290 people killed in bomb attacks on hotels and churches in Sri Lanka. 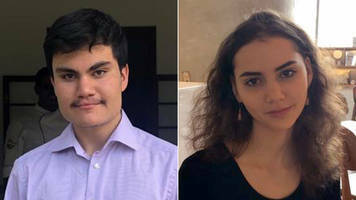 Ben..
Alex Arrow, the father of fifth-grade Washington, D.C. student Kieran Shafritz de Zoysa who was killed in the Sri Lanka Easter attacks, says his son had a brilliant mind and "was going to do great..
Surveillance footage shows a suspected bomber carrying a heavy backpack and walking into St. Sebastian's Church ahead of the Easter Sunday bombings. 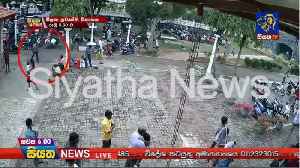 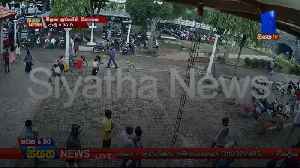 Footage has emerged showing a suspected suicide bomber entering St Sebastian's church in Negombo. 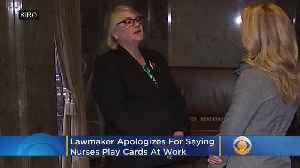 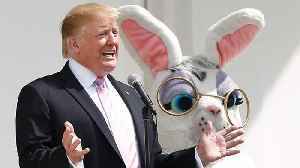 Rough cut - no reporter narration. 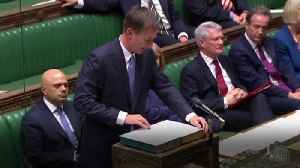 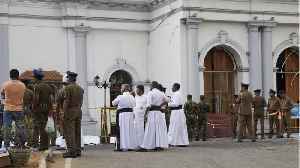 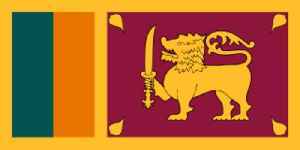 Sri Lanka said on Monday it was invoking emergency powers in the aftermath of devastating bomb attacks on hotels and churches, blamed on militants with foreign links, which killed 290 people and.. 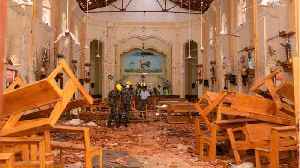 The toll in a series of suicide bomb blasts on Easter Sunday targeting hotels and churches in Sri Lanka has risen to 359, police said Wednesday, adding that 18 suspects were arrested during overnight..
Ab Nirmala had just recounted how a day earlier she had found her daughter alive amid the body parts and bloody corpses strewn across the nave of St Anthony's Church, when a car exploded outside her..
An interfaith vigil was held for the victims of the Sri Lankan bombings in the Sydney suburb of Blacktown. 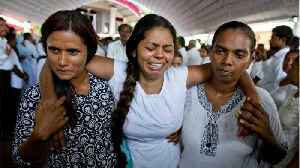 From Sri Lanka attacks to deaths at plastic surgery centers, here's Tuesday's top news. 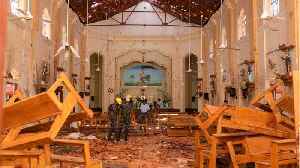 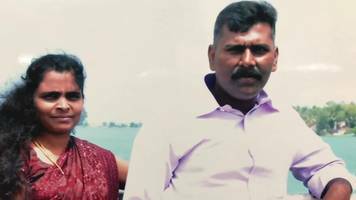 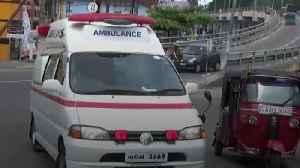 Colombo, Sri Lanka (CNN)Early warnings from India's intelligence services to Sri Lankan officials ahead of the Easter Sunday bombings were based on information gleaned from an ISIS suspect, CNN has.. 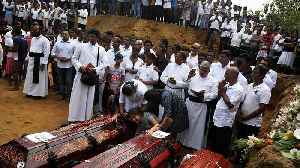 Hours after the Islamic State (IS) claimed responsibility for the blasts in Sri Lanka on Sunday that killed 321 people, the terror outfit released a photo of eight suicide bombers involved in the.. 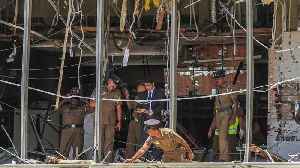 The High Commission of India in Colombo tweeted confirming the death of two more persons, pushing up to 10 the number of victims from Karnataka, including eight JDS workers on a holiday after a..
Sri Lanka President Maithripala Sirisena on Tuesday said he expects to change the heads of the country's defense forces within a day following their failure to prevent suicide bombs that killed over.. 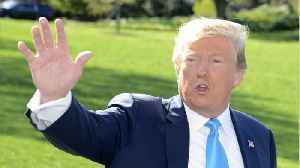 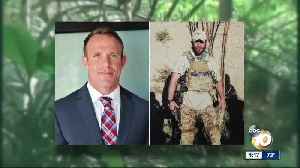 Here's the latest for Monday, April 23nd: Court to hear arguments over census citizenship question; Mass funerals held for Sri Lanka attack victims; Nkorea confirms meeting with Russia and Trump to.. 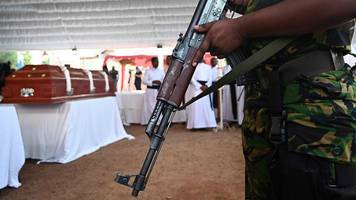 The brothers are believed to have entered the hotels' breakfast buffets carrying identical explosives-packed bags. 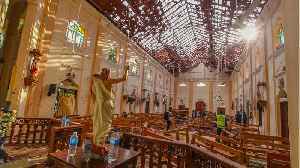 Sri Lanka's prime minister said on Tuesday said he believed the Easter day attacks had links to Islamic State, after the militant group claimed responsibility for the bombings in which more than 300..